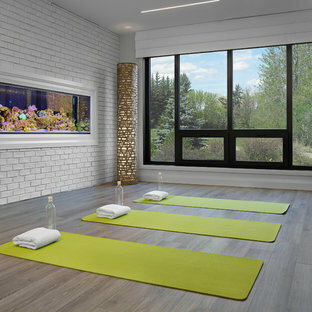 Av Durabuilt Windows & Doors Inc.
Durabuilt's Vivacé windows are unique in that the window can tilt open or crank open. 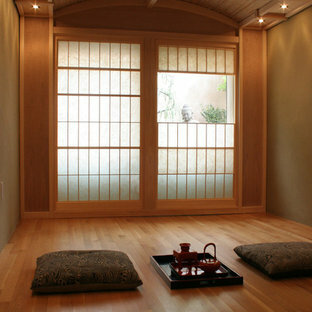 This allows you greater control over how much you want your windows to open. 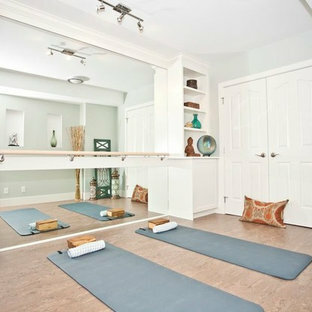 Imagine taking advantage of this feature on a warm summer day! 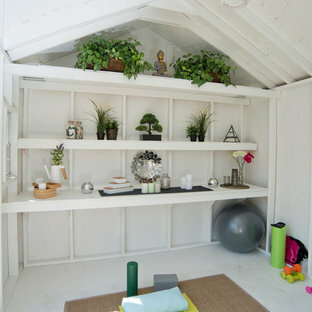 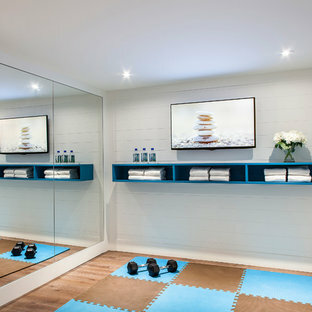 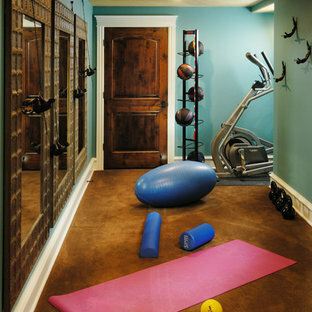 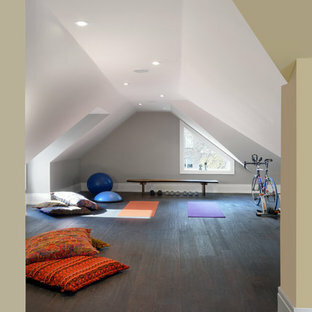 Av One Three Design Inc.
Lower level exercise room - use as a craft room or another secondary bedroom.